Backpack Blower Storage Ideas - That You Don't Want To Miss! Autumn usually brings forth a lot of leaf on our yards and roads. It is almost every day that we need to get rid of the leaves. We initially think that a broom will do the job but with time, the necessity increases and it gets tough to clean those by hands. This is the time when leaf blowers come into the picture. Backpack leaf blowers are one of the most extensively used tools for this purpose. However, storing it is always a problem as we tend to run out of backpack blower storage ideas. Therefore, we have purposefully researched for some tips and tricks that can help you in storing your beloved leaf blower. These backpack blower storage ideas may not be new, but they certainly are useful and important. Without further ado, let us start with the methods. 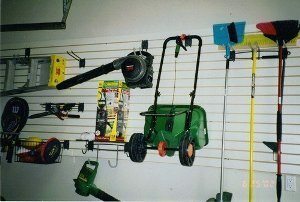 The garage is one of the most used places where people like to store their machines and tools. It is easy to think about how to hang a leaf blower in your garage. Hanging is always one of the best choices as it saves floor space. A handheld leaf blower require less space for storage due to its smaller sized and compactness if compared to a backpack leaf blower. Anyways, below are a few examples on how you can make full use of your garage to store your backpack blower. 1. A brilliant thing to do is get some heavy duty hooks. They are often easy to install and makes hanging the leaf blower very easy. 2. You can also choose to install overhead storage racks in your garage. 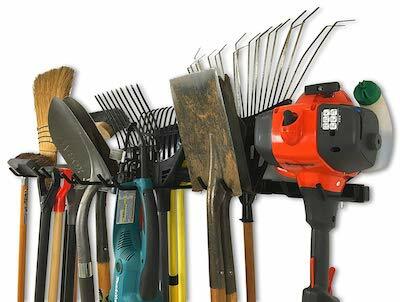 These racks wouldn’t just come in handy for the leaf blower but also create a huge storage space for your other tools. It can be handy for the whole family. 3. 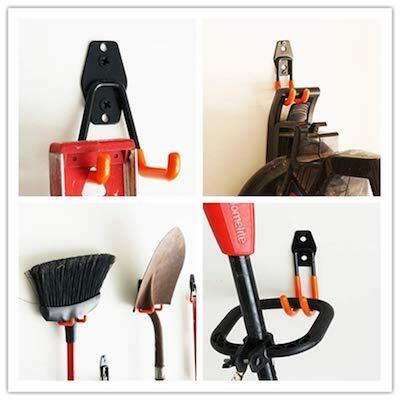 Another good way is to install a cradle hook in your garage. They are very strong and wouldn’t budge. This will allow the leaf blower to be hang safe in the garage. You can place it at a certain height to keep away from your children. 4. 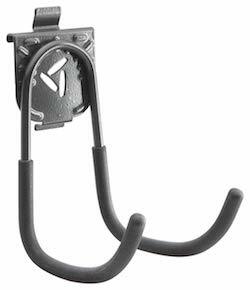 A string trimmer hanger will also work fine if you want to keep your backpack leaf blower safe. They are inexpensive and can be installed in the garage within minutes. They are commonly found on shops displaying their leaf blowers. 5. 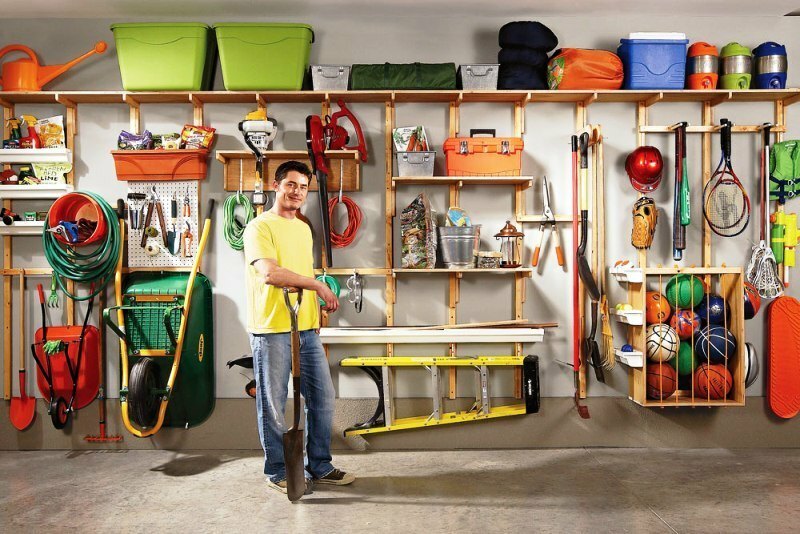 You can also make a DIY garage shelf or even hire a carpenter to do it. The shelves are often made by keeping your space in mind therefore it wouldn’t encroach extra space. The good thing about this method is that there are several designs that one can go for. 6. If you do not have much space, you can try buying a wall mount storage rack. This heavy-duty racks are quite spacious and they help in the storage of any machine. Your backpack leaf blower will certainly be safe and sound hanging on the rack. 7. You can also make a little corner cubby space to store your leaf blower. This corner will be dedicated only to your blower, to keep it safe from other tools or hardwares at a certain distance. We hope our backpack blower storage ideas work out well for you. You can try any one of our ways to store your backpack blower. Most of these are inexpensive and easy to utilize. 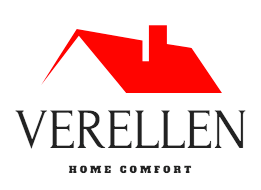 Therefore, do not think too much, choose and install the easiest option according to your preference. Lastly, If you want to upgrade your old model, feel free to check out this article for the best backpack blower in the market today.